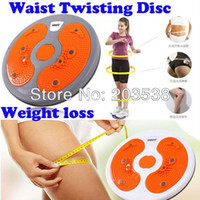 It’s all about Gadgets these days and there are so many on the market, that even I cannot keep up. Gadgets make fantastic gift ideas at Christmas – they tend to keep the recipient quiet for a while, just make sure you stock up on batteries, just in case they are required! A great gift idea for all, old or young, the Lumie BodyClock Starter 30 has several features that help troubled sleepers fall asleep… or people who struggle to wake up in the morning, spring out of bed! An original wake up light, also known as a light simulator, the Lumie BodyClock slowly wakes you with increasing natural light that slowly illumiates your room for 30 minutes before your chosen wake up time, it is one of the most relaxing ways to wake up and start the day. Featuring an alarm clock and all important snooze button, the BodyClock Starter 30 can also be used as a bedside light. A unique gift to give this Christmas, that will be gratefully received, the Lumie BodyClock Starter 30 can be purchased directly from the Lumie website priced at £59.95. Reading through the Christmas Radio Times just became even more exciting! NOW TV (RRP £15) have launched their very festive designed boxes, helping you to turn your TV into a smart TV, offering more TV channels than ever before! If you do not have Sky TV, then NOW TV offers you Sky channels without the worry of a contract. If you are a a football fan, then you can apply for a Sky Sports Day Pass or Month Pass (£31.99 for a month) so that you can catch up on all the action! A month’s Entertainment Pass (£6.99) offers you slightly more than Freeview, with 13 Pay TV channels, including the ever popular Sky Atlantic, Sky1 and Sky Living to name a few. With so many channels to choose from… there will be less arguments this Christmas! Perfect for someone who has just opened a new CD, the House Of Marley Roar On Ear Headphones offer style and buckets of cool when in use. The soft ear cushions and padded headband offer ultimate comfort for long periods of use. Made from premium materials, House of Marley products are thoroughly tested to ensure the highest sound quality and the maximum comfort possible. Packaged in recyclable plastic and cardboard – House Of Marley have a fantastic brand ethic, with their range being sustainably crafted from earth friendly materials. As the name suggests… the brand sparked by the Marley family is all about Superior Quality, Sustainably Sourced Products and Cause Minded – for every product purchased, money goes towards the 1Love organisation. 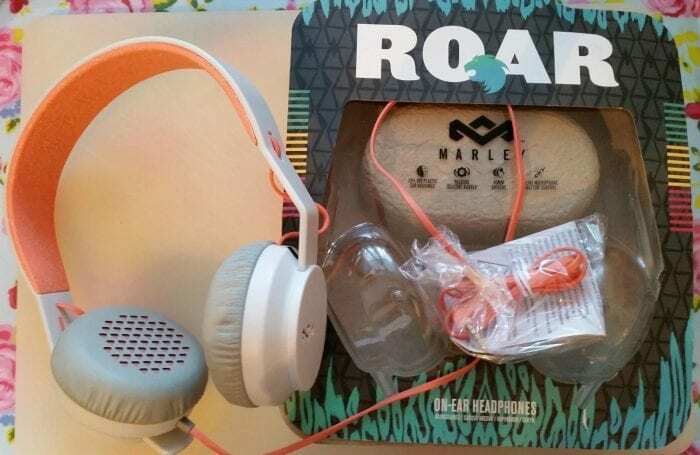 The Roar On Ear Headphones are currently priced at £19.99 (regular price £29.99) and can be purchased directly from the House Of Marley site.